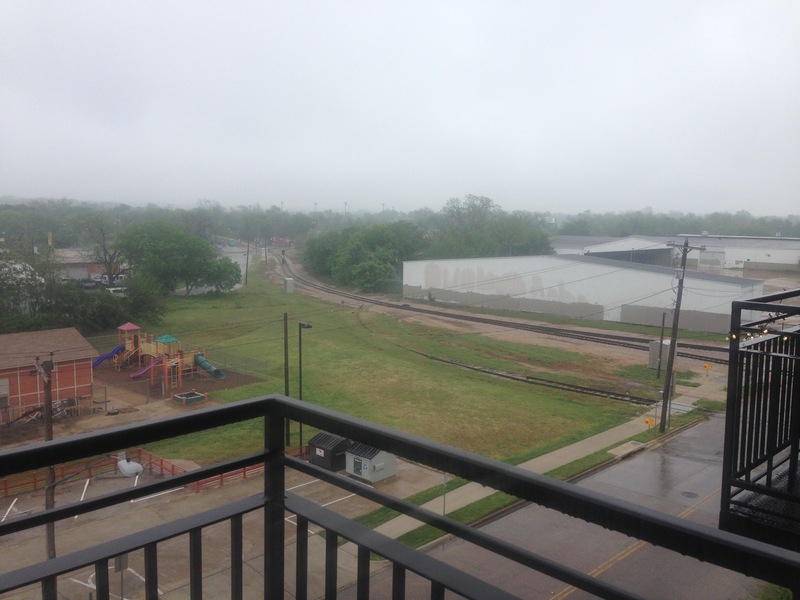 I peer out numerous windows,. I refuse to believe in impregnable doors. Which I will not find today as it is raining. 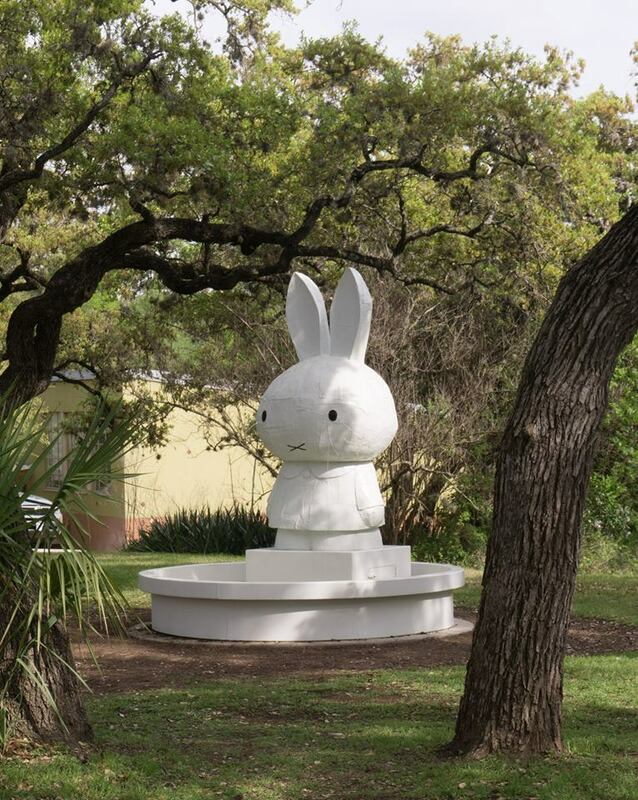 Artist Tom Sachs’ “Miffy Fountain,” (2008) — at The Contemporary At Laguna Gloria. I used the same poem today. Happy Easter Big Al. Beautiful day yesterday but today a little cloudy. Am thinking about the possibility of a beautiful yard once I get the leaves raked up!